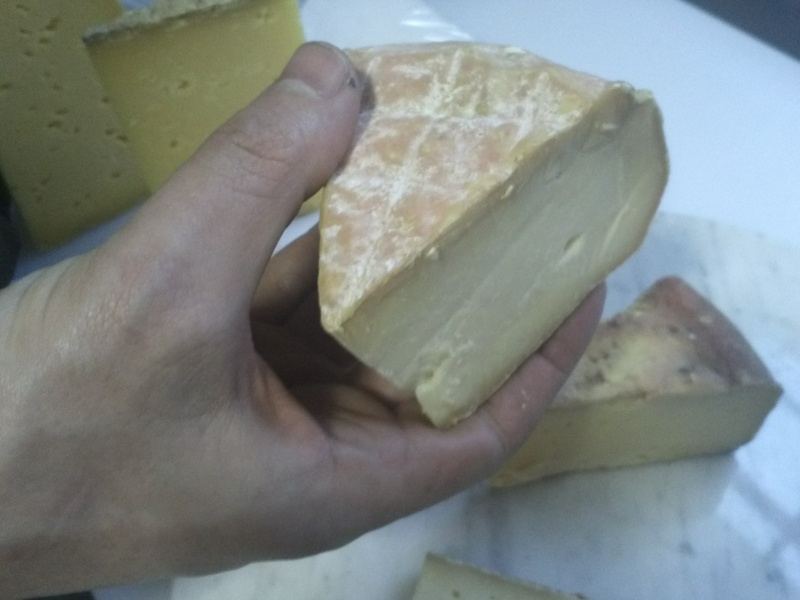 This entry was posted in Uncategorized and tagged cheese, cheese handling, cheese shops, cheese storage, cheesemonger, competition, crystal paper, Neals Yard Dairy, plastic wrap by The Cheese Traveler. Bookmark the permalink. 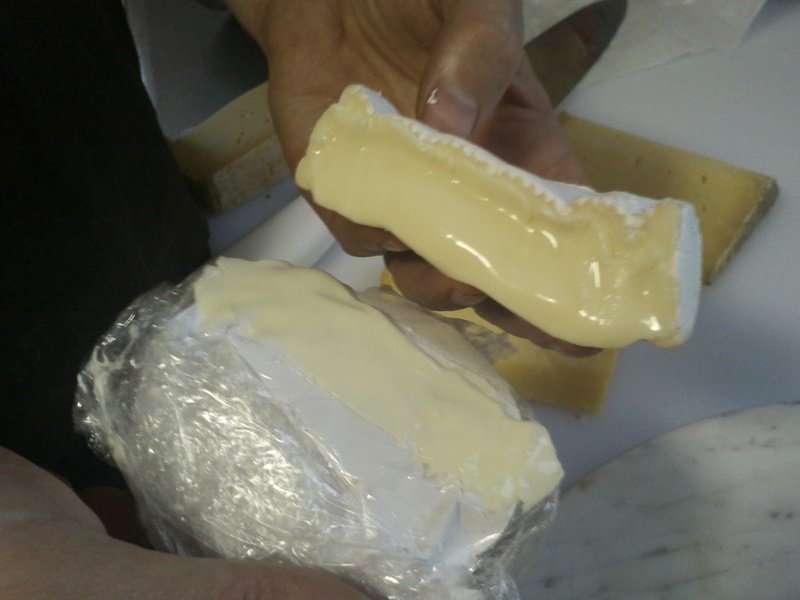 Thanks so much for sharing information on how to ‘rescue’ a cheese from cheese wrap. 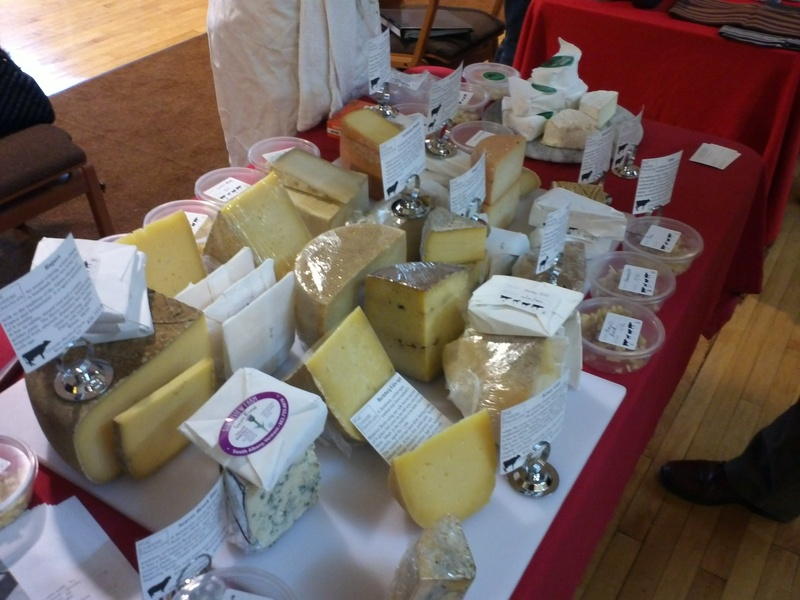 Can we purchase the cheese paper from you or in a store? 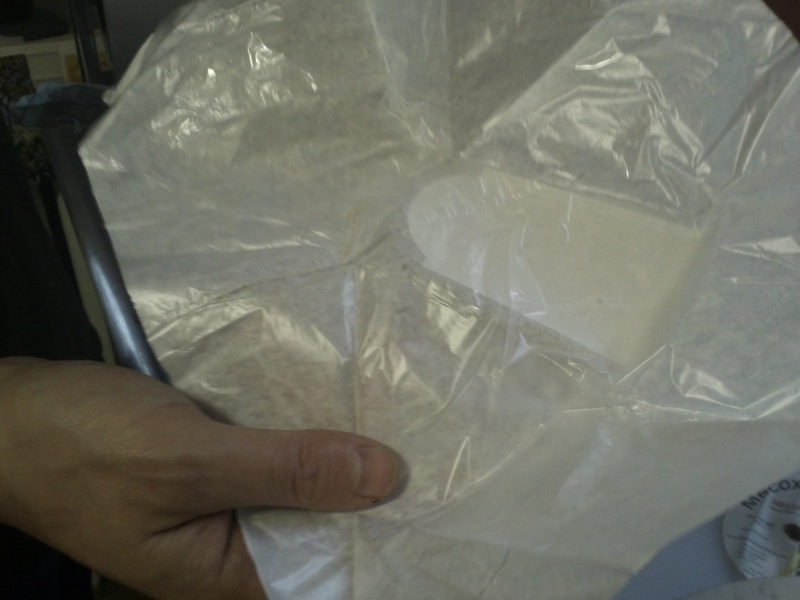 Will regular parchment paper do? 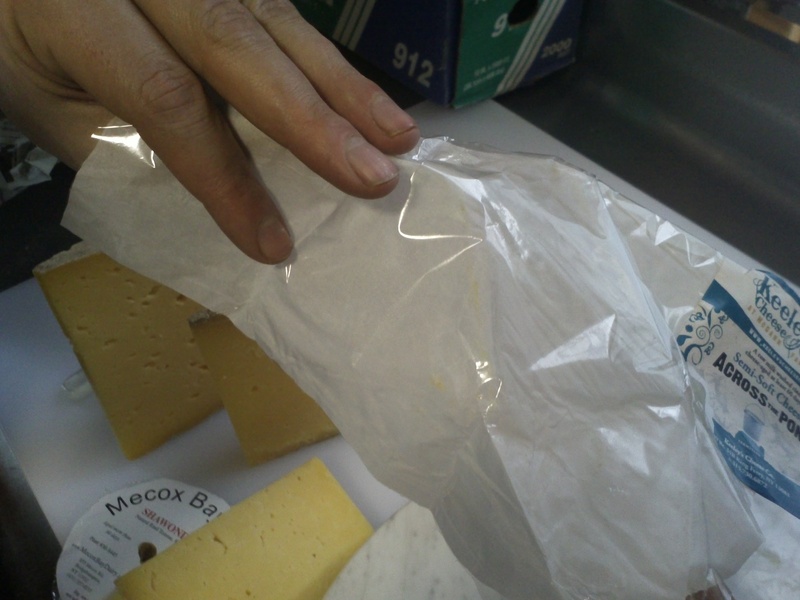 Regular parchment paper is typically better than plastic; however, it is limited because it can lead to the cheese drying out. 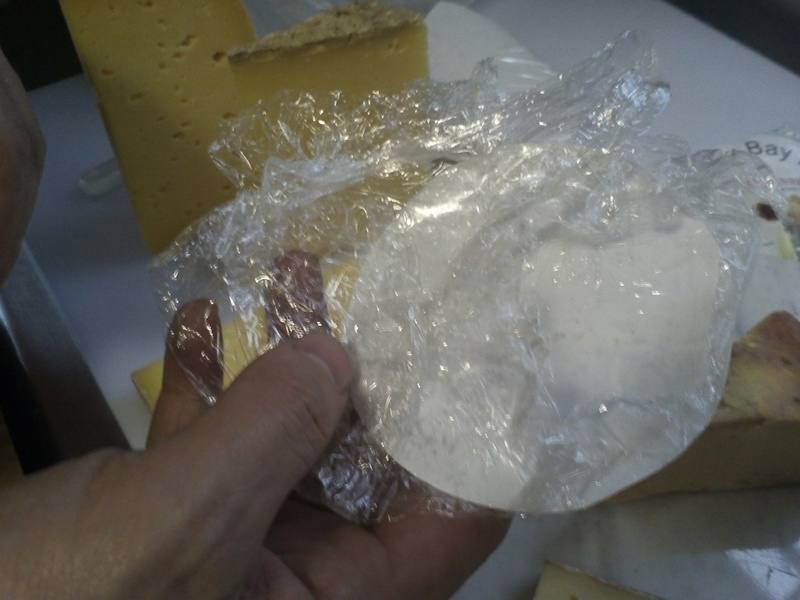 The two ply paper (one thin layer paper with a thin layer of non leaching plastic) or single ply paper (paper on one side poly on the other) allows for the cheese to breath and holds in humidity, especially if you add the wet paper towel. 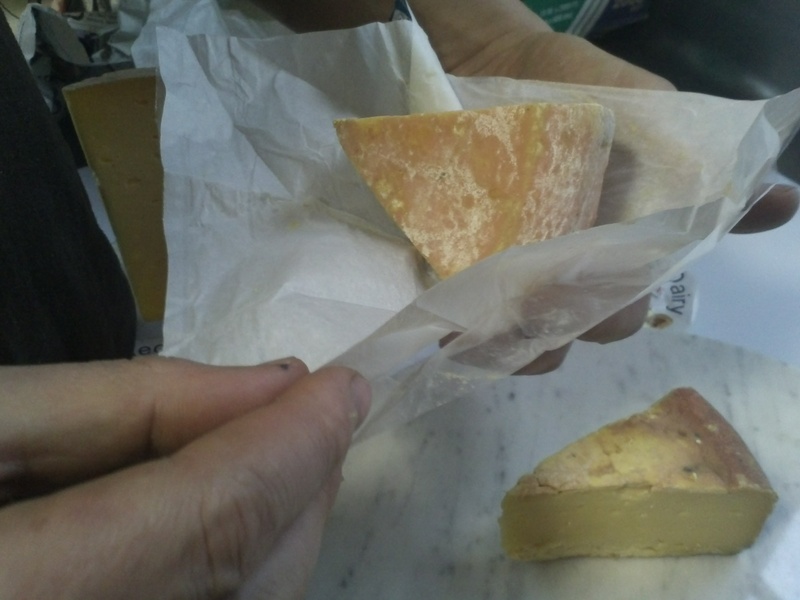 These papers imitate the cave environment that cheeses typically age in. 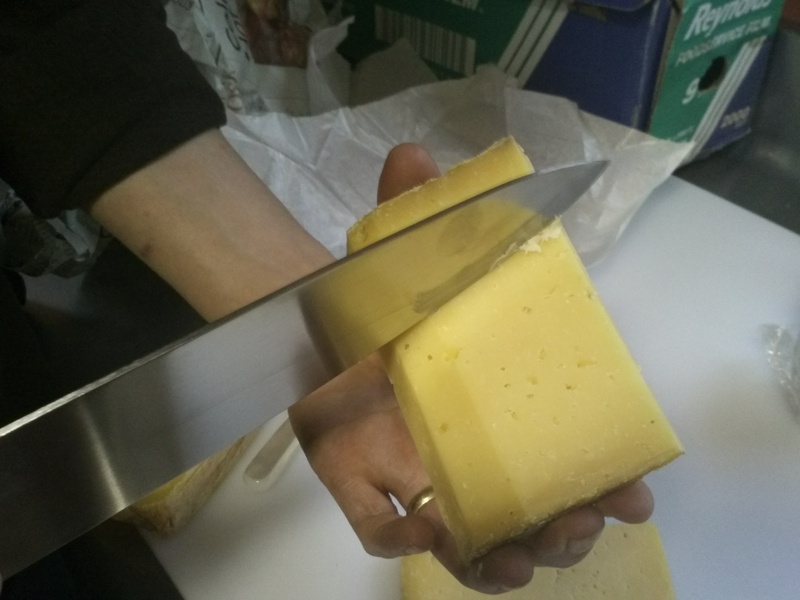 We will sell cheese paper in the store when we open. 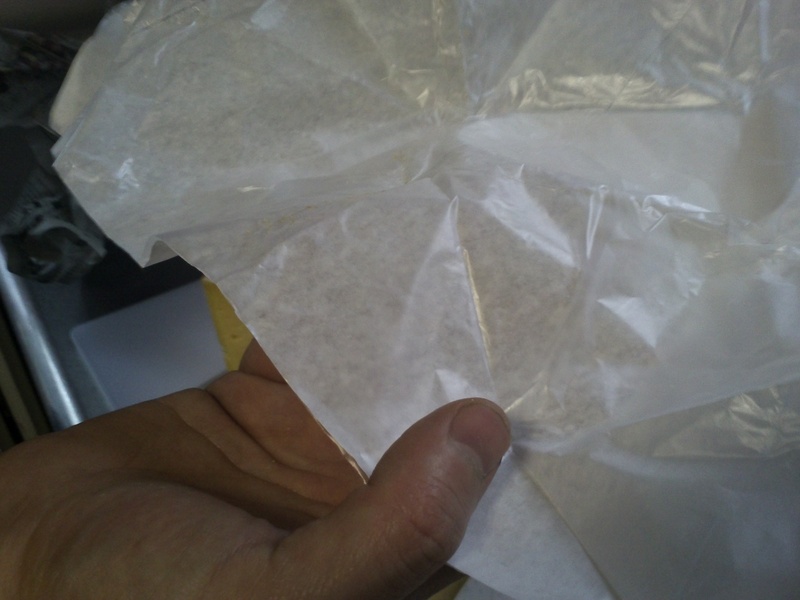 In the meantime, you can special order paper from us.